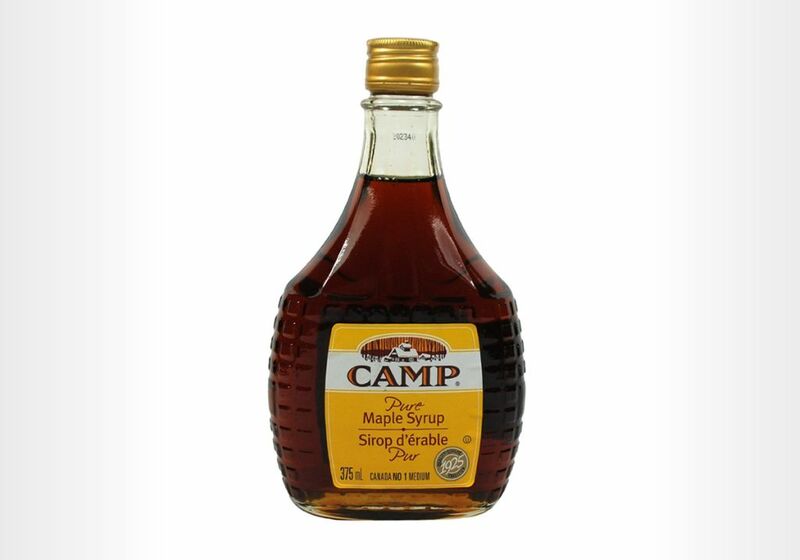 Maple syrup should be simple. You go and find a tree, you stick a tap into it, and you drink from it. 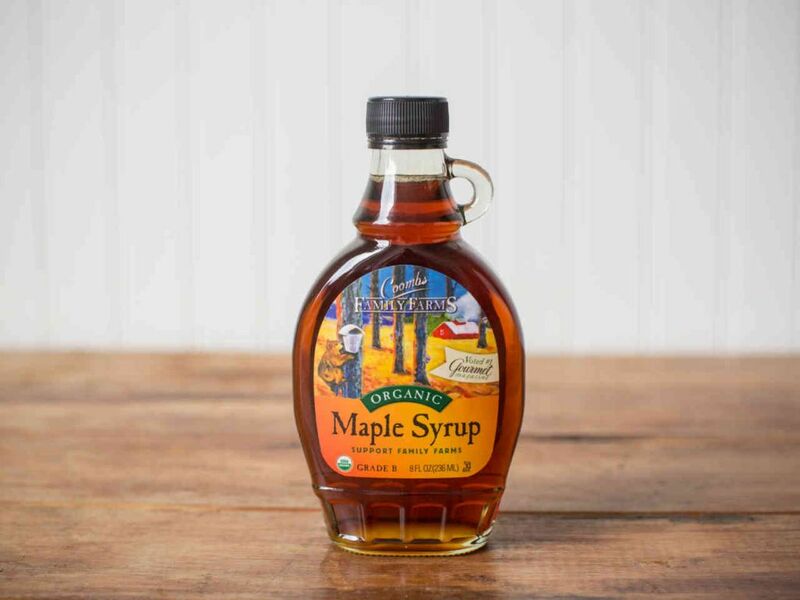 The actuality is that there’s loads of care and refinement that go into syrup between the tree and your plate which can make it taste better or worse, bringing out or hiding certain flavors. Then you must consider all the additives available for your pancake-topping. Hot sauce, peppers, honey, and all manner of adulterants can also be added to the smoky maple taste to give you a piquancy that was never meant for this Earth; but which makes a Belgian waffle sing with ecstasy. 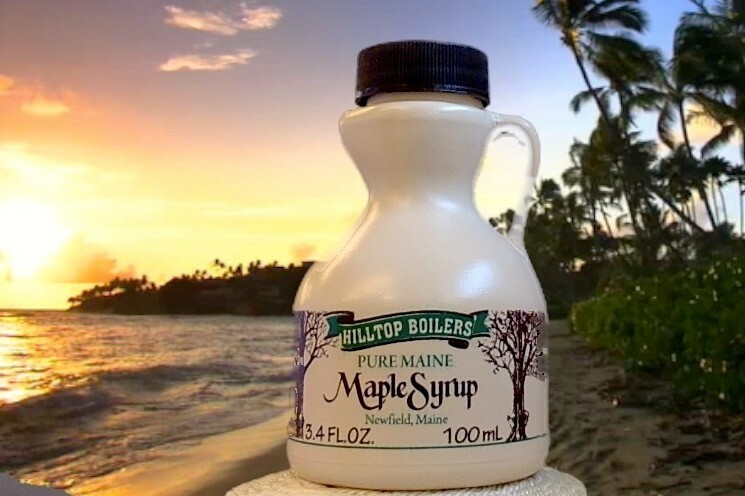 Most Americans don’t get real maple syrup. Rather, we’re swilling a syrup concoction of sugar and viscous fluids with maple flavoring. To get the real stuff, you have to hunt a little and be ready to spend. 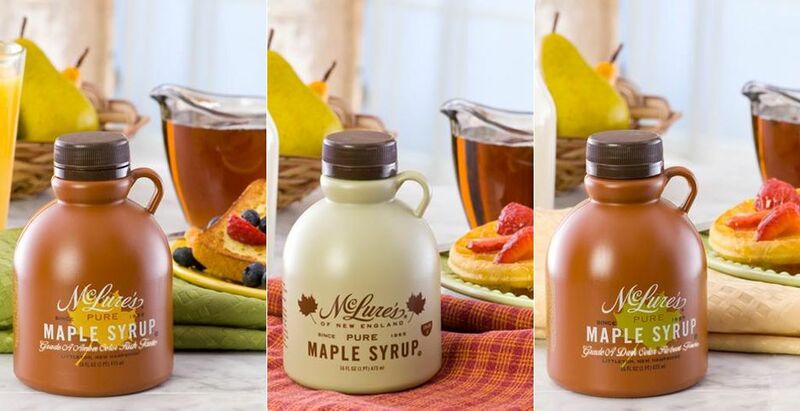 In this dense world of taste, we’re proud to help you make your breakfast great with the 16 best real maple syrups for every palette. 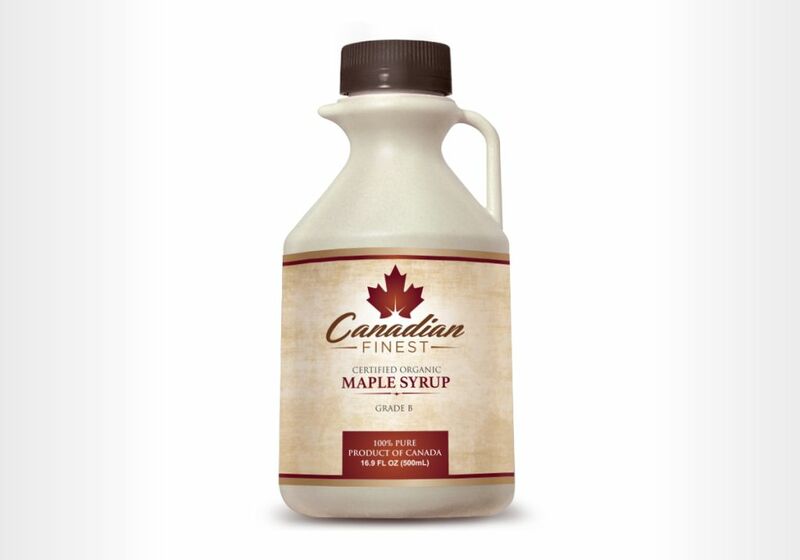 A Note On Rankings: Maple syrup is given a letter ranking (A, B). These do not correspond to the quality of the syrup, but rather the darkness and richness it has. 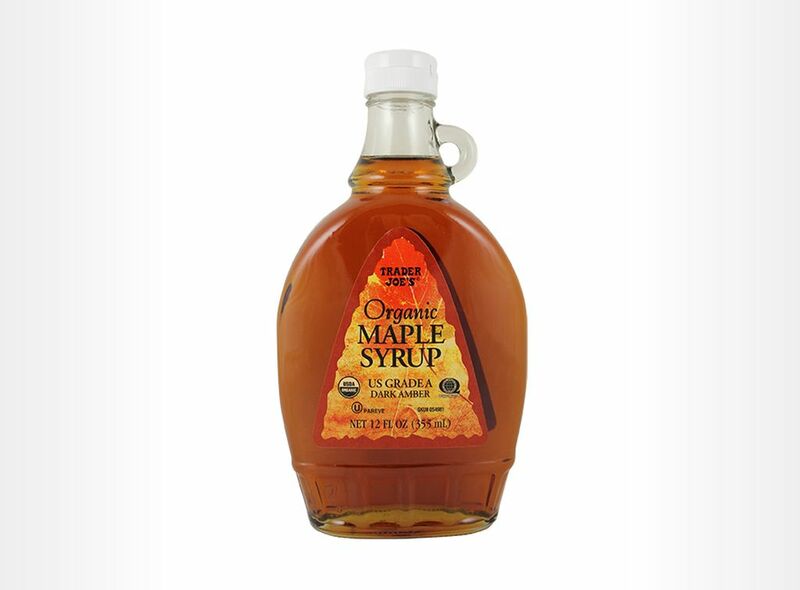 If you wish to know more about it, here’s Whole Food’s explanation of syrup rankings. 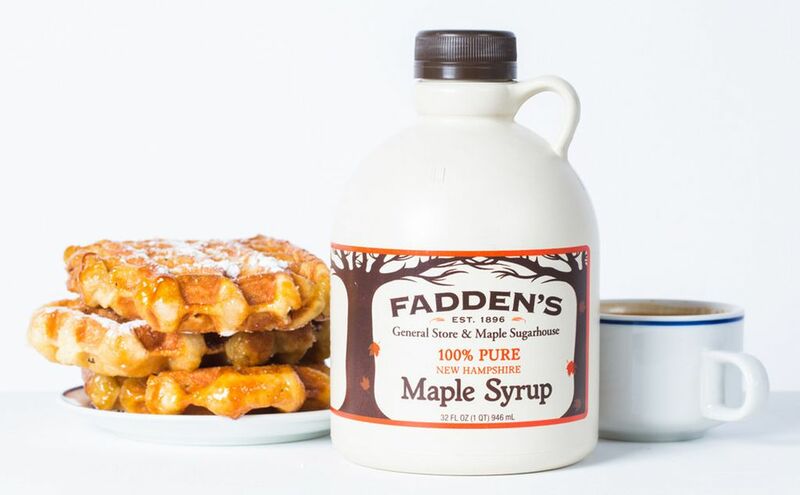 Country Folk: Fadden’s is what you would want a mom & pop maple syrup to be. 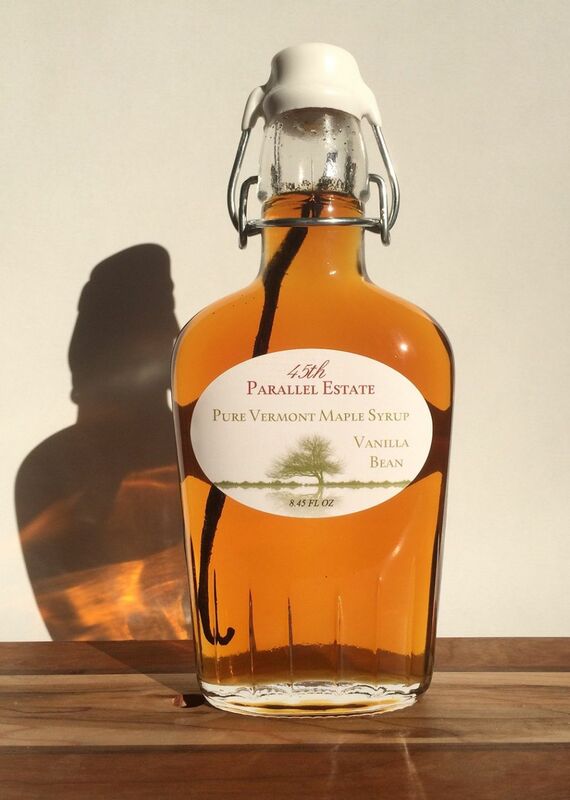 Made right in a little general store and sugar shack, it’s simple goodness in a bottle. 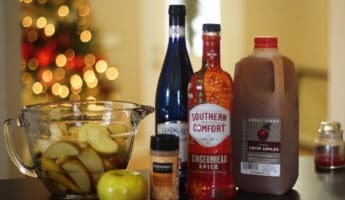 They offer typically grade A syrup, which is going to give you a lighter flavor, but you can special order batches of dark whenever they have some on hand. 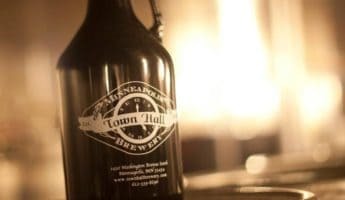 GearPatrol calls them “Best of New Hampshire“. Purchase: $8 per 16 oz. 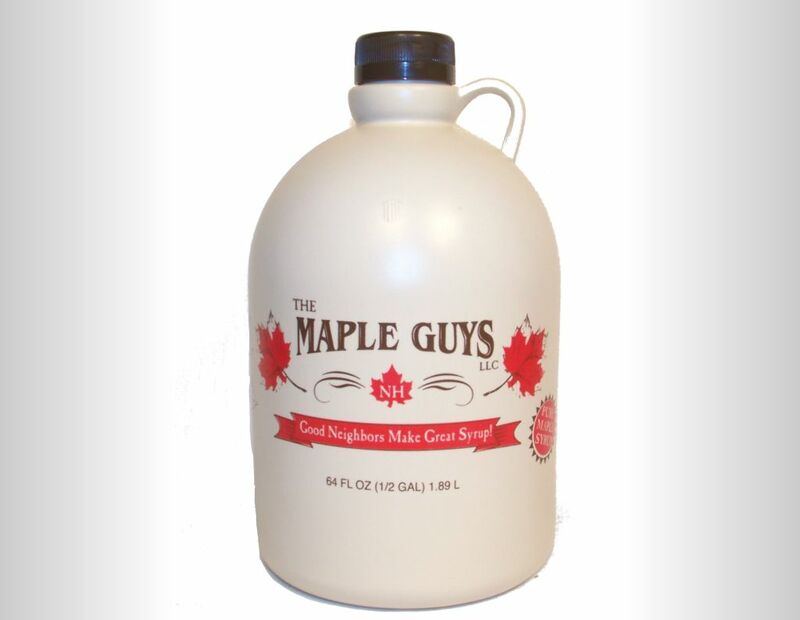 The Horse’s Mouth: The Maple Guys aren’t really syrup suppliers by trade. They help people learn to make their own syrup right from trees. That isn’t to say this New Hampshire brand can’t hold their own when they do it up themselves, it just isn’t their primary purpose. Purchase: $8 per 8 oz. Tip of the Spear: Maine mostly does lobster better than anyone, but brave the cold of the north and you’ll find they’re also serious about syrup. Hilltop Boilers is another small syrup-making operation, but you can pick the grade you like when you order, and they’ll promptly reply if you have an issue. By the way: You won’t have an issue. Purchase: $9 per 16 oz. Better Blended: Wayne Gretzky had many more assists than he did goals, and he’s the greatest hockey player of all time. 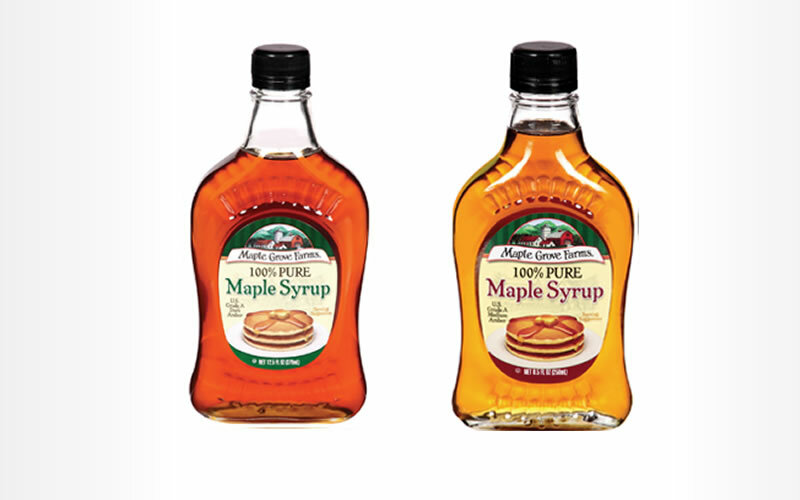 What the people at Maple Grove have done with their syrup is devised a flavor array that improves whatever it is mixed with. 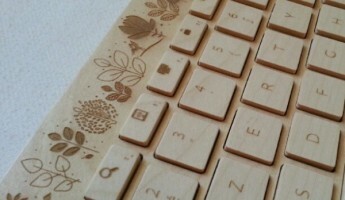 The pure maple taste is better for baking, and able to mesh with new flavors more easily than its overbearing peers. Purchase: $11 per 12.5 oz. Twist Ending: This is a traditional maple that began with George McLure back during the civil war. It’s now made by a honey company for some reason. You can delve into the whole backstory, or you can just eat this naturally light, flavorful morass. Purchase: $11 per 16 oz. Hair of the Dog: Infused with either vanilla or cinnamon flavors, this is made simply by hand, with real cinnamon and pure vanilla added to hot syrup so the flavor sinks in. 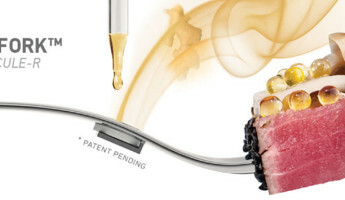 There’s no synthetic additives involved, just natural ingredients and know-how. Purchase: $14 per 8.5 oz. Go Bold: Crown runs to the darker end of the spectrum, and looking at it you’d swear it’s fine, aged whiskey. 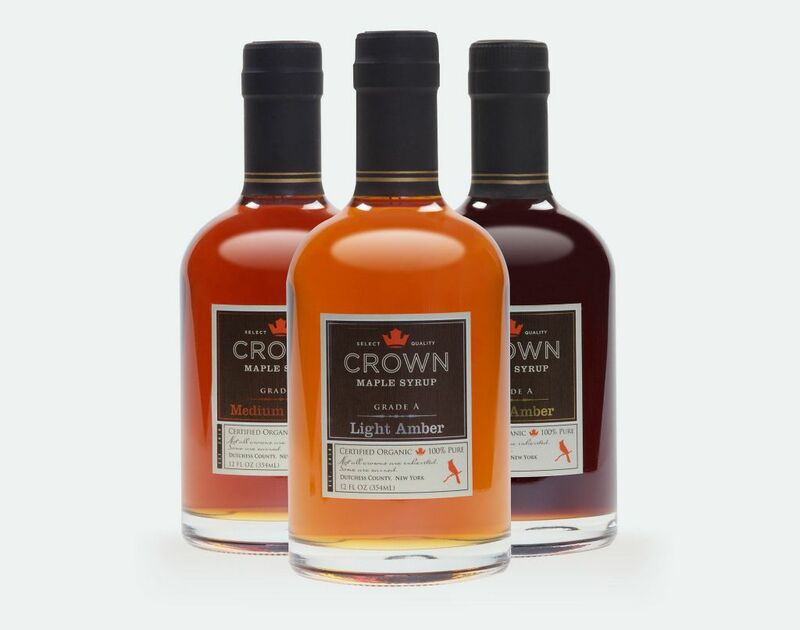 More than most maple makers, part of Crown’s syrup refinement includes adding hints of roasted chestnut, butterscotch, spice, rye, and gingerbread. 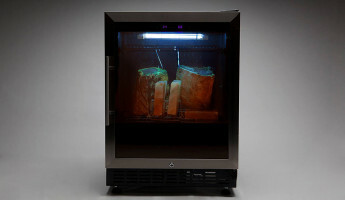 The end taste is so finely executed, and packaged with such care that you’ll feel more urbane just owning it. Purchase: $17 per 12.5 oz. 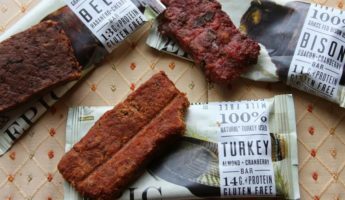 People’s Champion: Packed with nutrients and harvested in the greenest way possible, we’re not sure if “finest” refers to the tastes, or to the overall mission of the company, but either way it belongs on all foods from now on. Purchase: $18 per 17 oz. 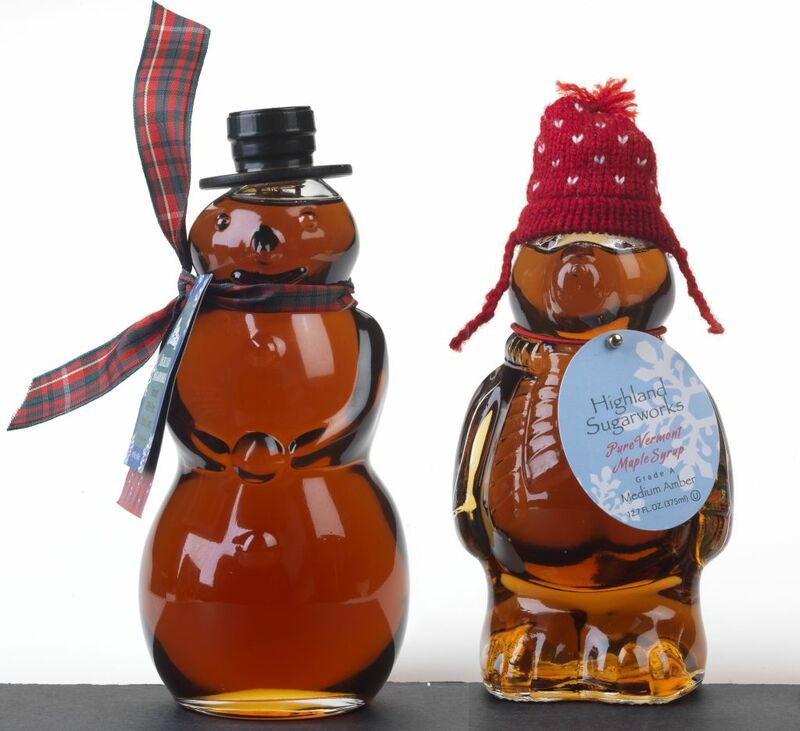 Don’t Overthink: 100 maple syrup with a few different grade choices, you don’t need to go through a sugar shack in a tiny maple grove to get quality syrup. 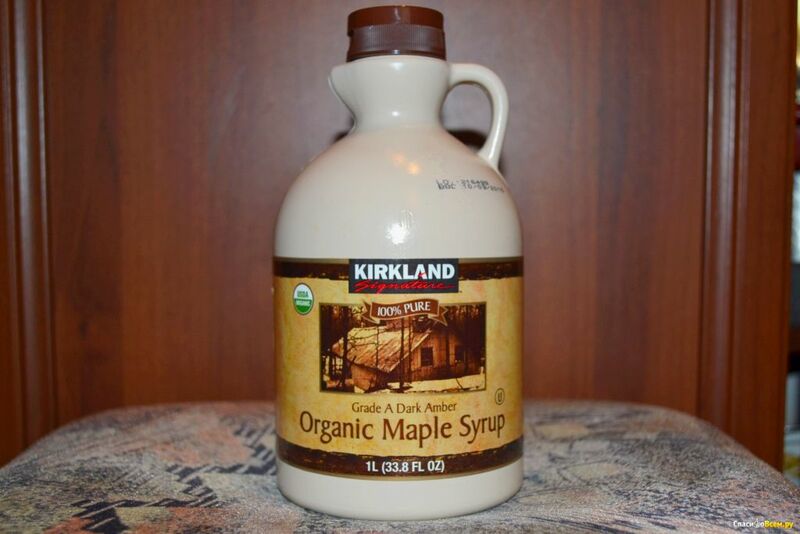 Able to compete with plenty of artisanal syrup makers, Kirkland and CostCo have made a flavorful syrup for any time of the day. Incoming: A real Canadian import, Camp shows why settlers of the nation decided to put a maple leaf on their flag. The purity will hit you hard, and you’ll be changed forever, unable to enjoy any other syrup. If you like a strong, clean maple flavor, prepare for your tongue to enter paradise. Purchase: $21 per 12.7 oz. 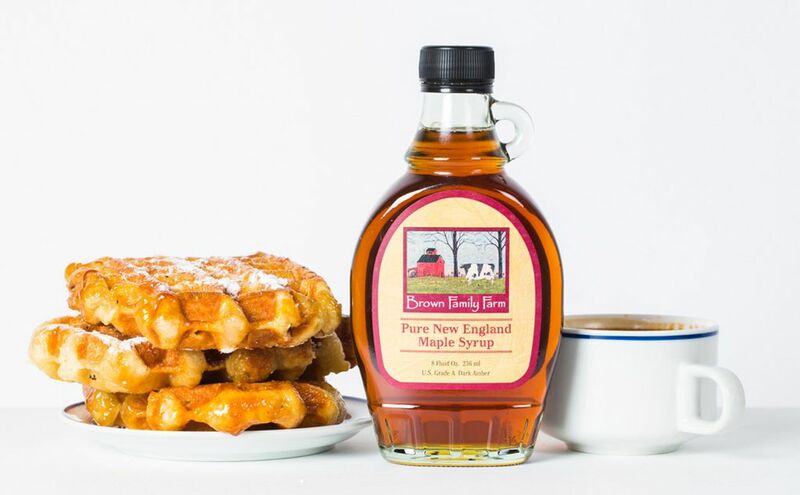 Flying V: In New England, maple syrup is a national pastime. While others watch sports, Vermontonians tap trees. The Brown Family brand isn’t just good at what it does, they’re considered the best among people who work in the industry. A little darker thanks to a longer boil, this will knock you back. Purchase: $24 per 32 oz. 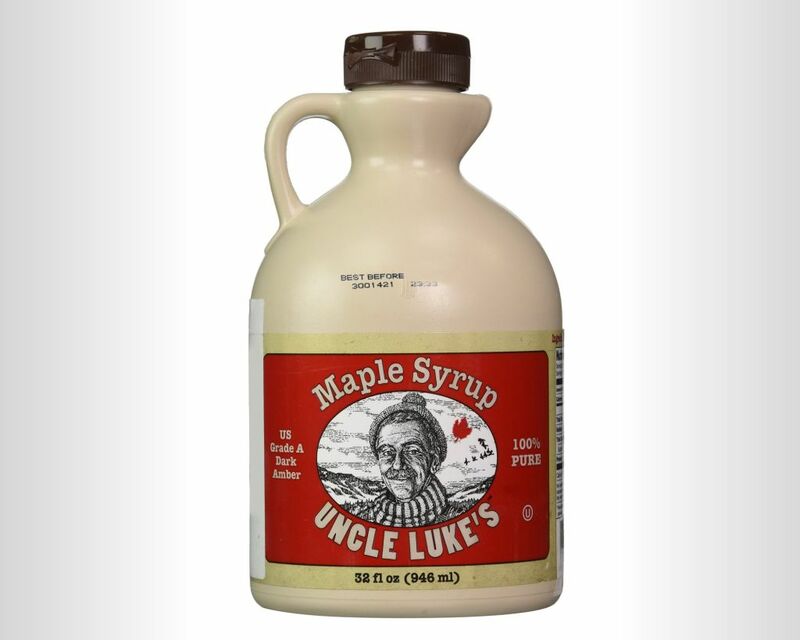 Slow As: Uncle Luke seems to like his syrup seriously thick. Nearly molasses in consistency, this syrup is going to take a long time to hit your plate, but it’s a dark amber with plenty of sweet to go along with the quiet, earthy undertones. You’ll either hate it or be instantly hooked. Naturalized: The Coombs family apparently takes truly natural eating very seriously. Certified as Kosher and organic, even the plastic jug is BPA free and easily recycled. They’ve recently dropped their Grade B stuff in favor of a very dark A, which is still wonderful and much easier to get. Melts in Your Mouth: A very smooth blend, you’ll get hints of fruit, coffee, and maybe even butter as you consume the mixture from Sugarworks. Light and free of any dense tastes, this syrup is refreshing and won’t stick to your palette no matter how badly you want it to. Purchase: $25 per 32 oz. Embrace the Dark Side: A mainstream Grade B syrup is a rarity, so hat’s off to Trader Joe’s for giving us something to sink our teeth into. 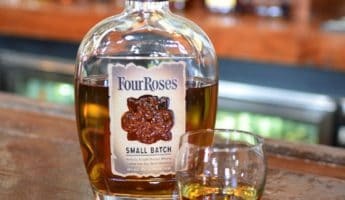 You won’t find many intricate nuances like you would with a syrup made from a smaller company, but you will find predictably rich flavor every time you crack a bottle. Purchase: $26 per 32 oz. Triple Threat: We’re cheating a bit in packing three products onto one, but you can buy them individually if you so choose. 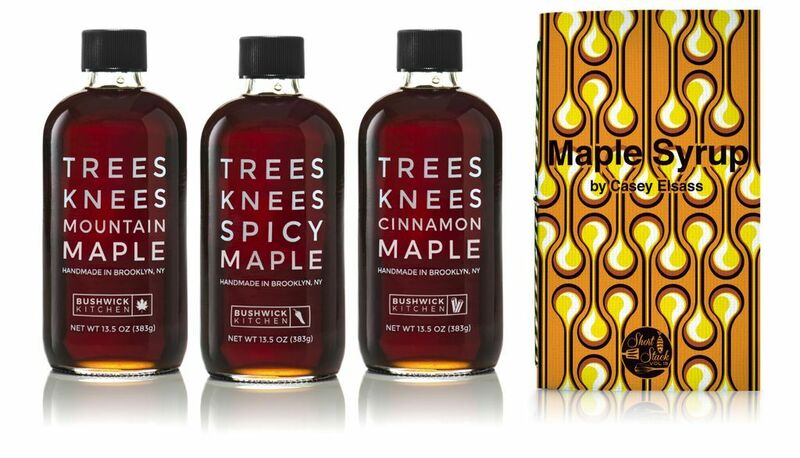 Here we have the mad geniuses at Bushwick adding spice and cinnamon to our beloved maple for new tastes that breathe new life into the tired world of waffles. Purchase: $45 per 40.5 oz.